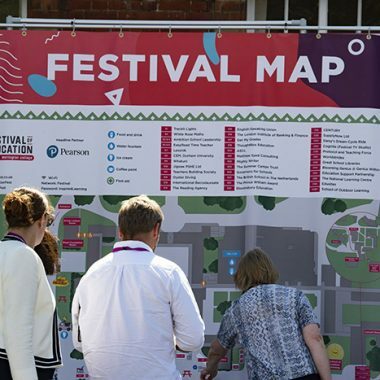 The Festival of Education has cemented itself as the most important, interesting and inspirational event of the education calendar. 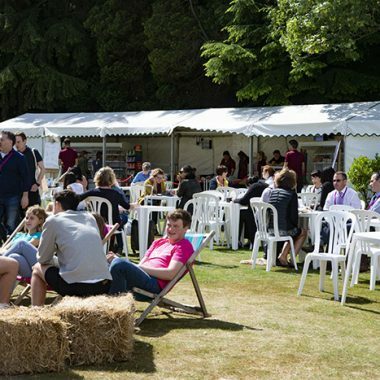 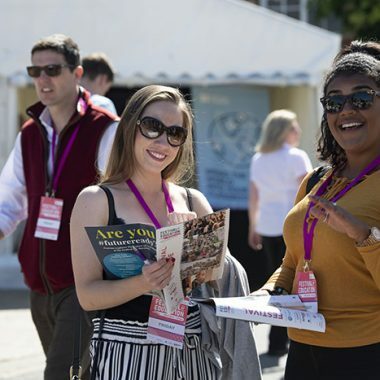 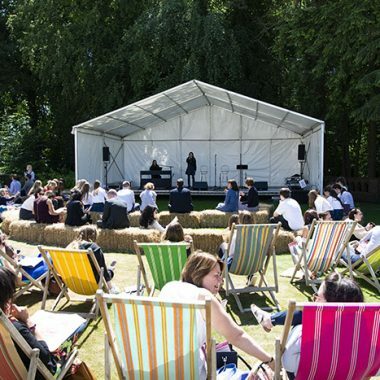 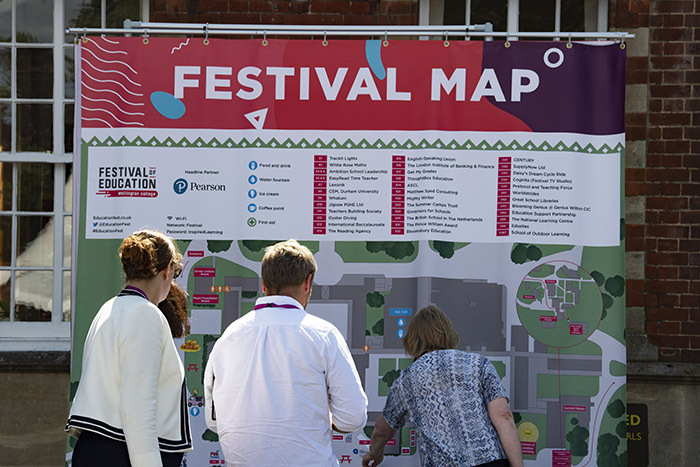 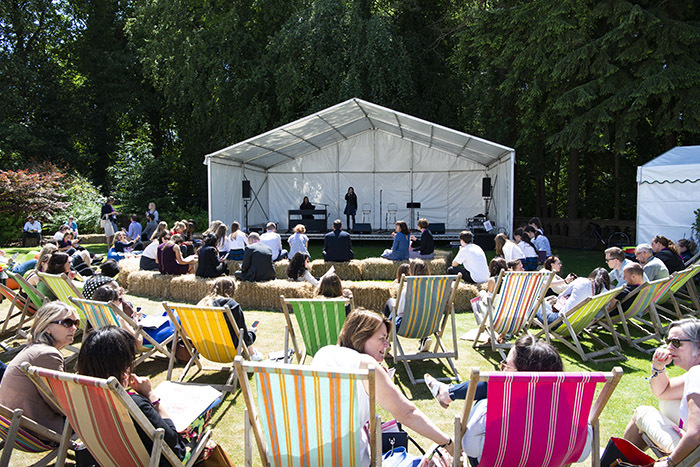 The Festival attracts education’s most forward thinking innovators and educators, influencers, practitioners of change, politicians, journalists, business leaders and policy makers. 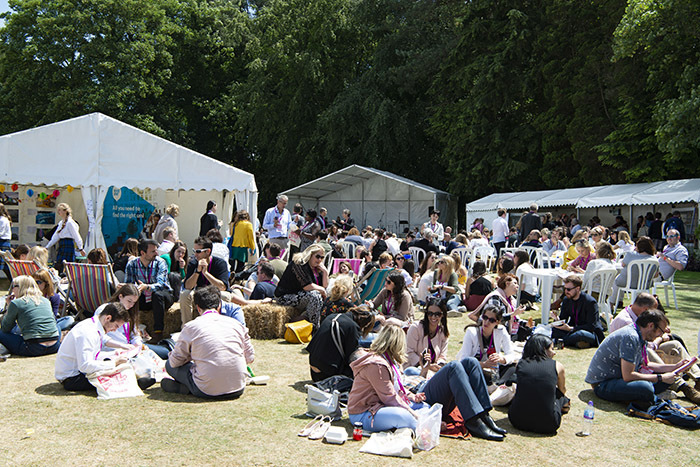 As experts in your field and as a Festival partner, sponsor or exhibitor, you will be able to showcase your organisation’s contribution to education like never before. 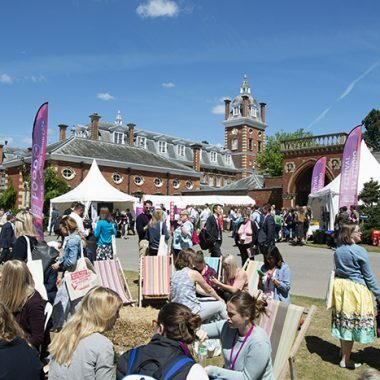 Contact us today to find out more information about how your organisation could be part of the best British educational event of the year. 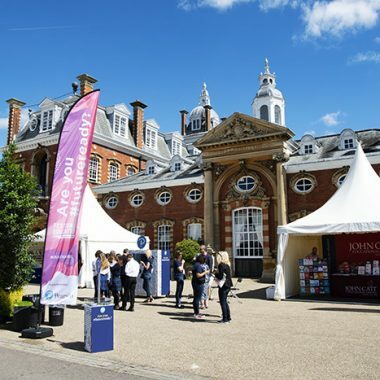 2019 is the tenth anniversary of The Festival of Education, which has grown from a thought-forum to the most important, interesting and inspirational event in the education calendar. 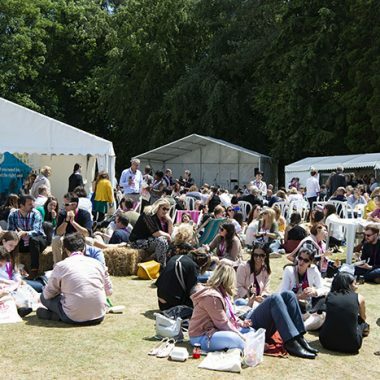 The Festival continues to attract education’s most forward-thinking innovators, practitioners, influencers, politicians, journalists and business leaders which makes it the valuable experience it is, for so many. 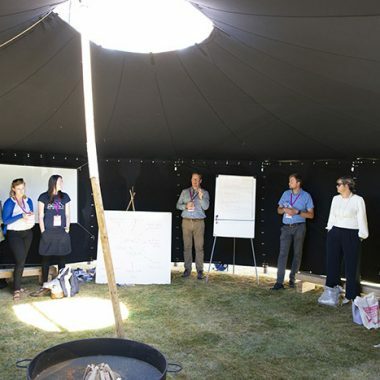 In 2019 we plan to deliver more than ever, defining and evolving the education debate to ensure we continue to lead, stimulate, discuss and showcase that which is so important for future society. 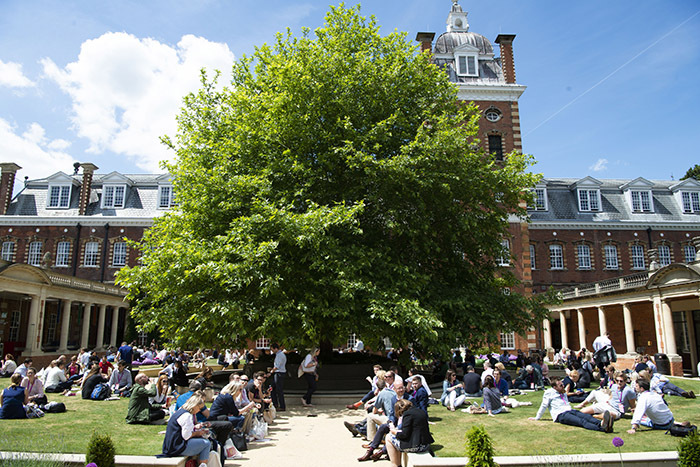 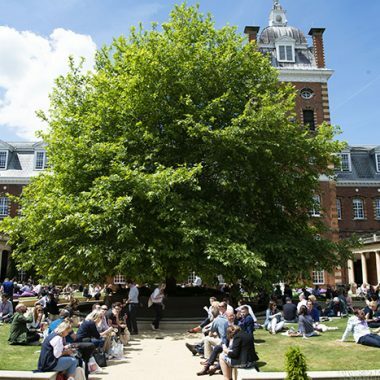 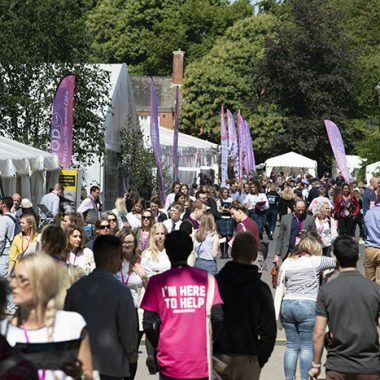 Last year over 4,000 attendees immersed themselves in sessions ranging from the candid Piers Morgan interview with Sir Michael Wilshaw, to the informative Tessa Dunlop and the emotive Dr Neville Lawrence. 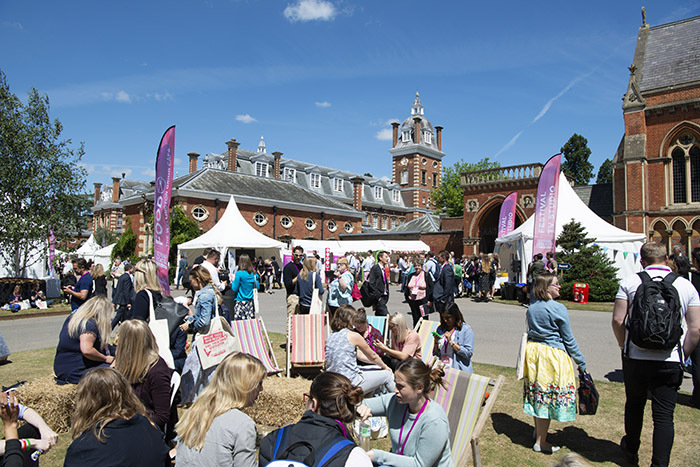 With over 250 others, including Tom Sherringham, Geoff Barton, Amanda Spielman and Daisy Christodoulou, there was something for everyone interested in the future of education. 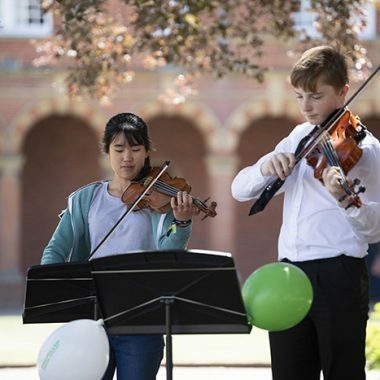 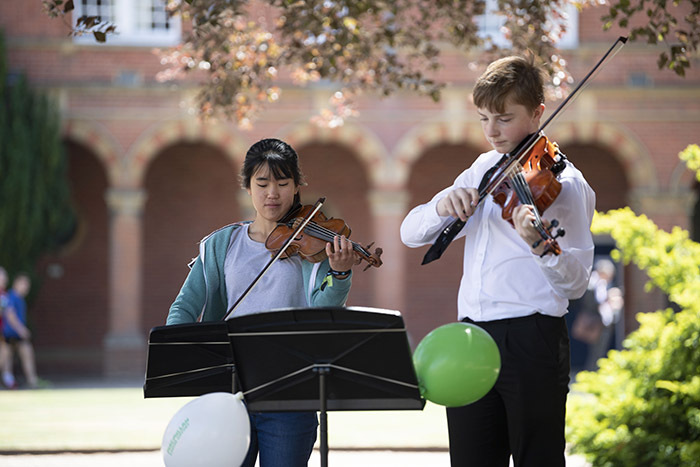 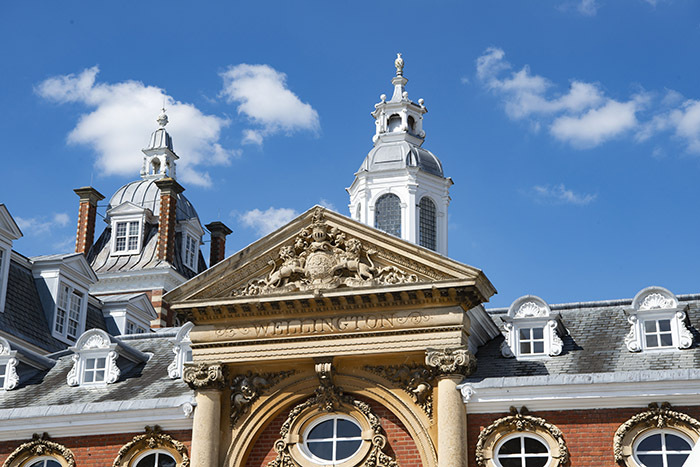 Following the 2018 Festival, we have listened to feedback and so we have made further enhancements to the timings, structure and layout for 2019, including the use of the new Cultural Centre, an architectural award-winning theatre recently opened at Wellington College. 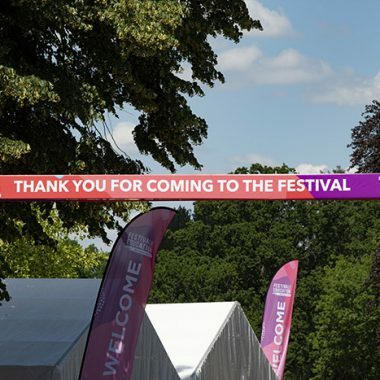 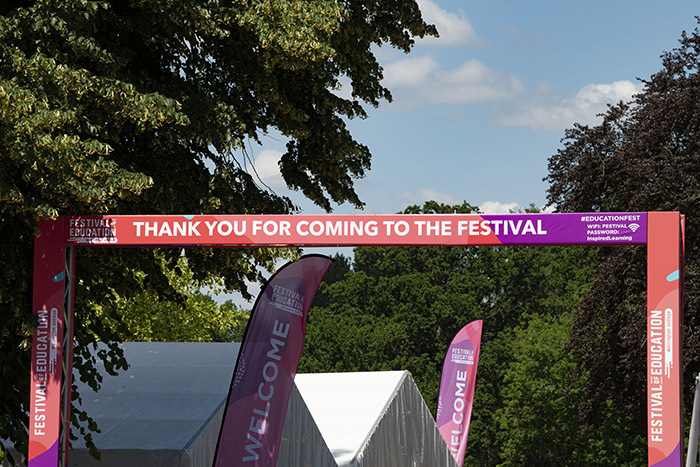 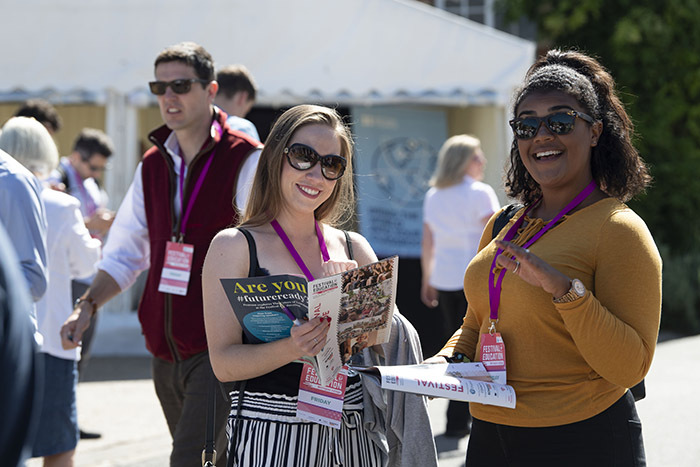 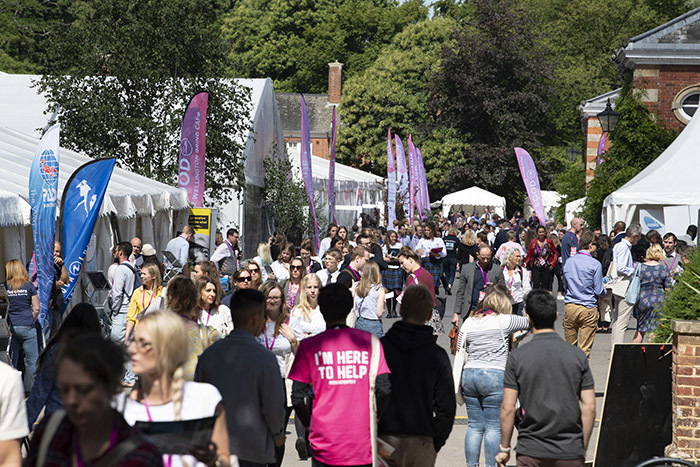 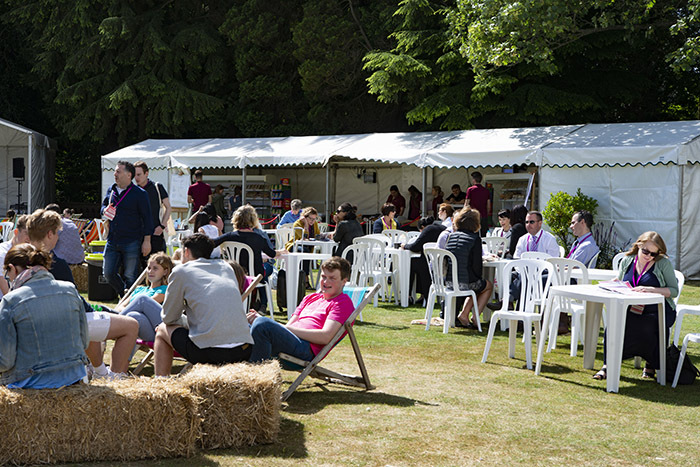 We’ve expanded our exhibitor opportunities and siting to ensure increased exposure to Festival-goers, by placing exhibition marquees alongside main thoroughfares and near to catering zones. 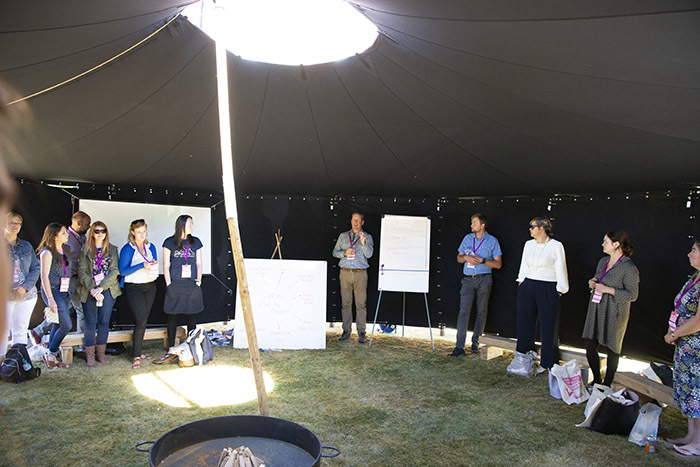 The Festival of Education is about engagement and we appreciate and value the continuing contribution of our partners and speakers who provide knowledge, content, workshops, activities and sessions in a variety of fields. 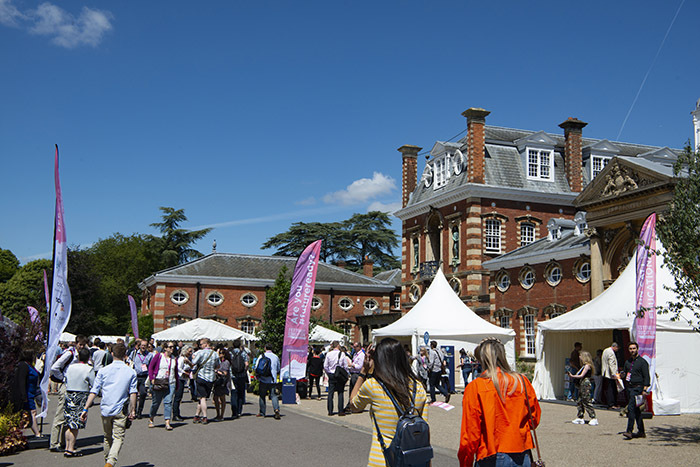 We welcome exhibitors who share our ethos and wish to showcase their organisation’s contribution to education and there are a variety of opportunities available for the next Festival. 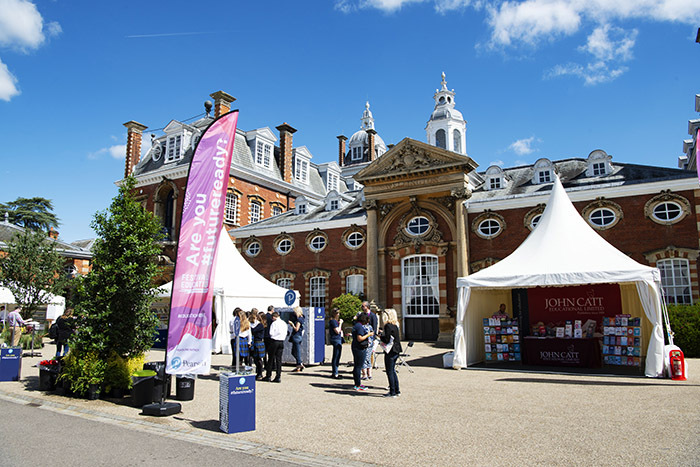 Outlined in our sponsorship and exhibitor brochure are a series of packages and options that have been designed to provide relevant organisations with a highly-engaging platform; in addition we are always open to creating bespoke opportunities. 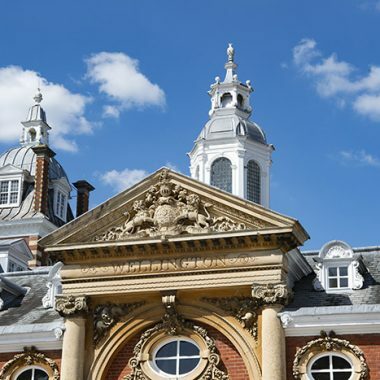 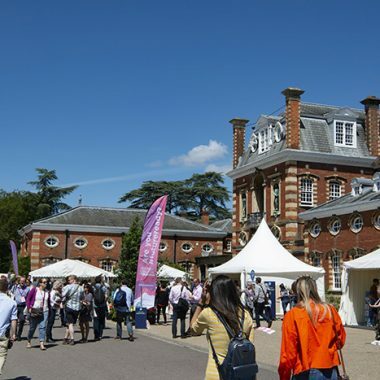 We look forward to working with you and welcoming you to the education event of 2019, The Festival of Education at Wellington College.